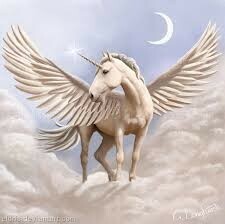 some people believe unicorns Are real and have mystical powers. people think that unicorns can only be cough by a virgin. most people belived that someone just made up a myth about unicorns to get fame. 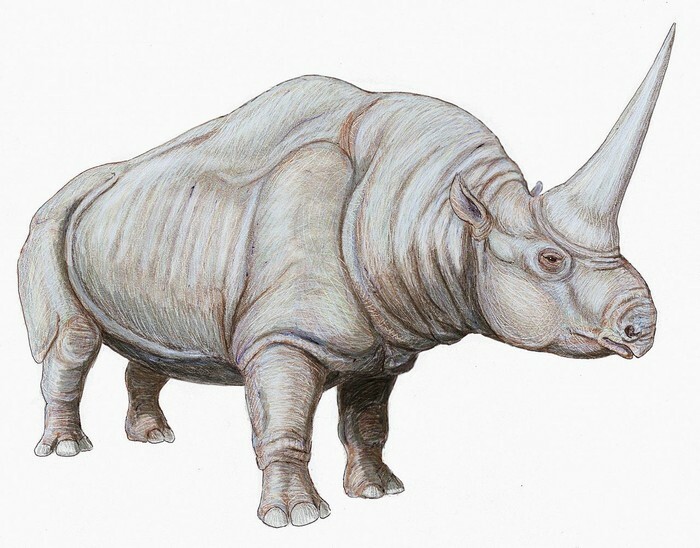 this unicorn is the average unicorn has the body of a horse and large horn. a Pegasus is like a unicorn with wings and can fly. are unicorns in the bible? answer: yes there are unicorns in the bible. 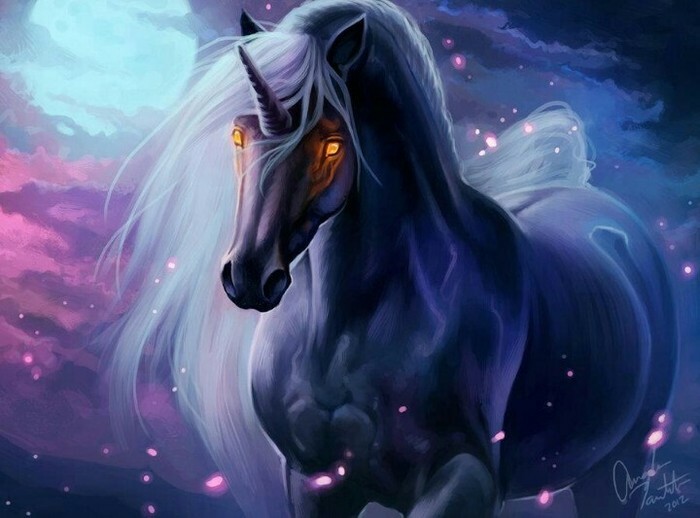 were did the myth about unicorns come from? answer: it came from early painting and the myth starts in china and India. you can learn more about the history of unicorns hear.